Tokayev is a familiar face liked both by the outgoing president and the international community. He spent large stretches of his post-independence career rotating through various important diplomatic posts. From 1994 to 1999, he was Kazakhstan’s foreign minister. Following that, he did a three-year interlude, from October 1999 to January 2002, as prime minister. In 2003, he was reinstated to his old job as head of the Foreign Ministry, where he remained until 2007. 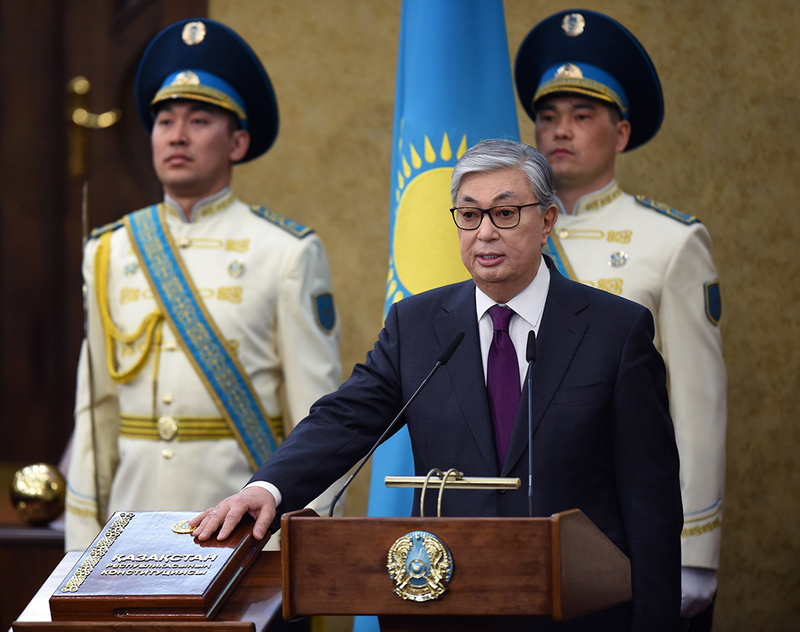 As then UN Secretary-General Ban Ki-moon said at the time of that appointment, Tokayev was chosen for his “wealth of experience at the senior levels of government” and his understanding of the intricacies of diplomatic negotiation around the issue of disarmament. His academic background — studies at the Moscow State Institute of International Relations in the first half of the 1970s — and periods in the Soviet foreign service at missions like Singapore equipped him with a rich linguistic baggage. Unlike Nazarbayev, who is not believed to know any languages other than Kazakh and Russia, Tokayev also speaks fluent English and Chinese. He is also said to command a smattering of French. All things being equal, he will serve as head of state at least until the next presidential election takes place, which can happen no later than 2020.